The FiiO Music App for Android Device is Officially Live! FiiO Music app is designed for music lovers who use phone with external DAC/amp so as to maximize the experience. Ever since the release of FiiO Music App for iOS device by last November, we've been pushed by our fans who are Android users to get the Android version online from time to time. 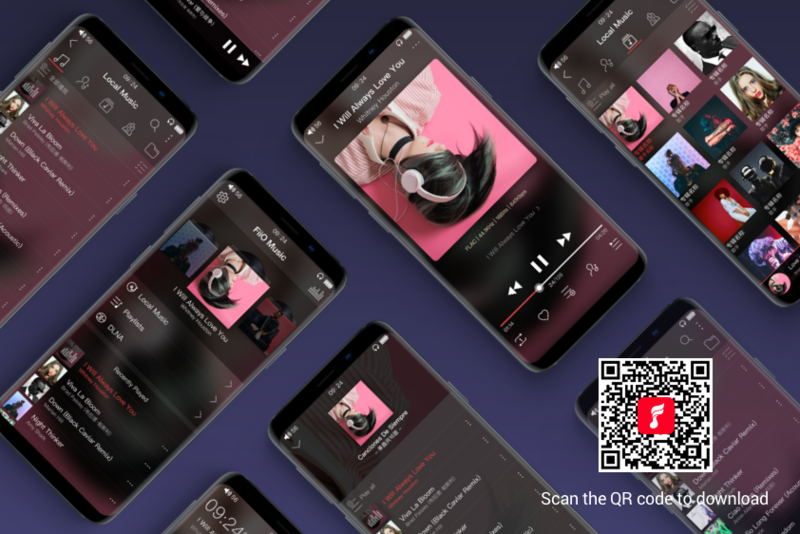 After months of hard-work and coordinate users’ feedbacks and suggestions on the beta version, the FiiO Music App for Android device is finally here. * Supports playing almost all the main-stream audio formats. More features to be discovered by you. ꁹＮext： BTR3 is on the way to our worldwide sales agents!